(401) 624-1818 if you require any additional information! 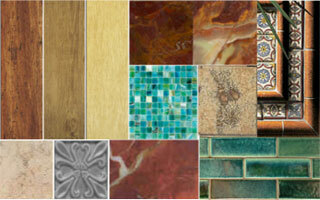 When it comes to Flooring in Providence, Newport and Dartmouth we are the clear choice. We have been working in Providence, Newport and Dartmouth for over 25 years, you can place your trust in us! Please give us a call! If you need help with Carpentry then The Windmill & Paul Levesque & Co. should be the first place that you call! 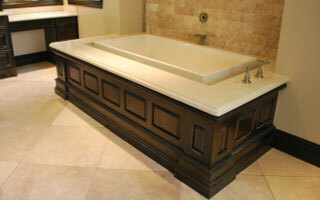 We are the premier Woodworking specialists in Providence, Newport and Dartmouth. 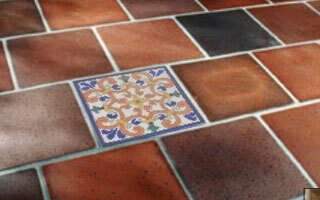 The Windmill: Providence, Newport and Dartmouth Residential Tiling, Flooring and Carpentry Specialists! As a Newport small business specializing in Residential Tiling, Flooring, Carpentry and Fine Woodworking, we value our customers. Client satisfaction is our primary goal at Windmill Finishes. The world is changing all around us. Our motto is ‘quality should last a lifetime’, so to continue to thrive as a business that offers long lasting products and services, we respect the past and look ahead in order to provide the products and services that will most benefit our clientele. Please check out our website to find out more about our Residential Tiling, Flooring and Carpentry products and services and how we can help you accomplish your goals!